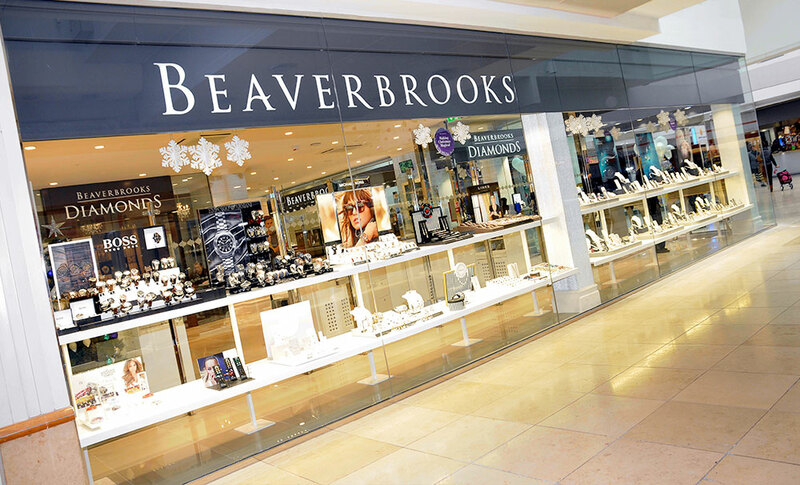 We're excited to announce the re-opening of our beautiful Beaverbrooks store following its transformation. Expanded to create a new elegant and luxurious shopping environment, the store now has a stunning diamond consultation area and champagne bar, and showcases some of the world's best brands such as Omega, Breitling, TAG Heuer and Longines. Basingstoke has lots to offer for a great shopping day out, and there are lots of well-known high street stores and restaurants within easy reach to make your day out even more enjoyable. 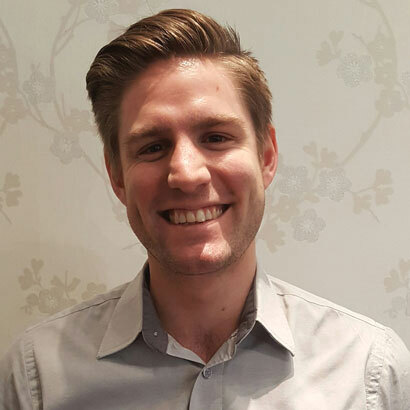 There are excellent bus and train links to Basingstoke which will drop you off just a short distance from Festival Place, alternatively there are car parking facilities at Debenhams which is just a short walk from our store.